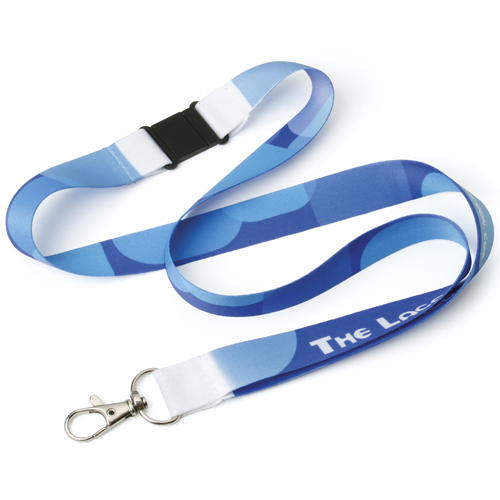 Sublimation is a full colour digital printed lanyard. Above pricing includes sublimation print. Above price include sublimation print. Often, when looking for a promotional lanyard, marketing teams want something brighter and bolder than the traditional lanyard. Do you find yourself torn between wanting a bright, bold lanyard and only being able to find the traditional style lanyards? 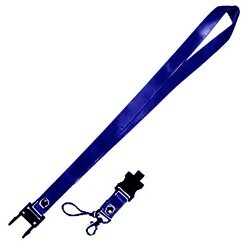 If so, our Sublimation Lanyards are what you need. 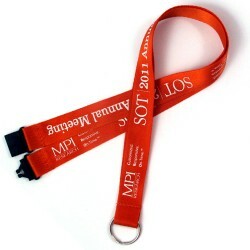 These branded lanyards boast a full colour digital print, giving you a photo finish look. 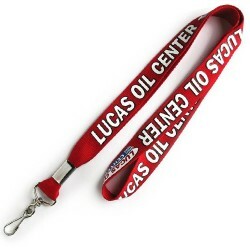 With this lanyard, you’re branding and logos will look brighter and will stand out against your competitors. 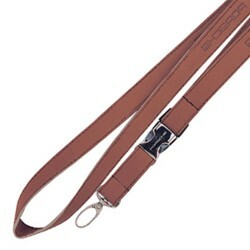 These lanyards are comfortable to wear and great in all situations. 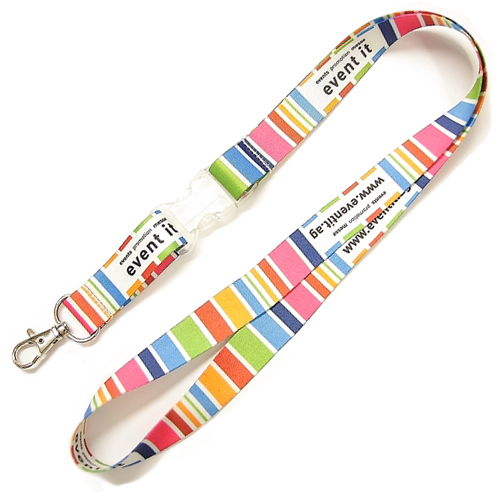 Due to their bright colours, these lanyards are especially noticeable making them perfect for those times when your staff need to be identified – events or conferences or even just in the workplace. There are a large range of attachments and accessories available with these lanyards to help you customise them to your needs. 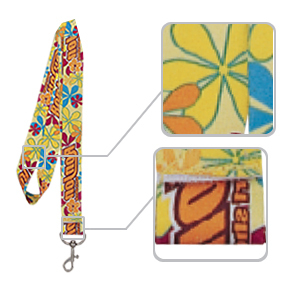 Our Sublimation Lanyards are available in three different widths, and come with an included attachment of either an Alligator clip, J Hook or Dog Clip. 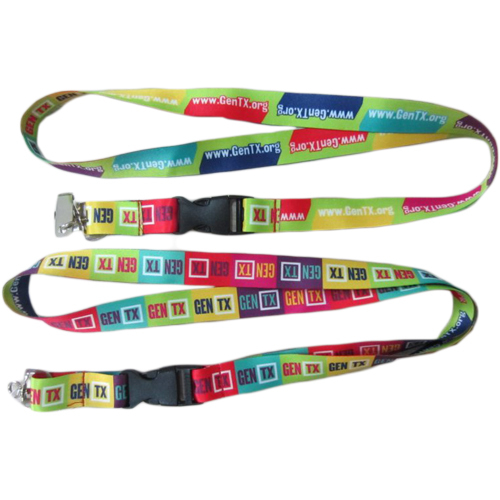 If you’re in the market for a bright, bold promotional lanyard that will help you stand out, our Sublimation Lanyards are a great choice.